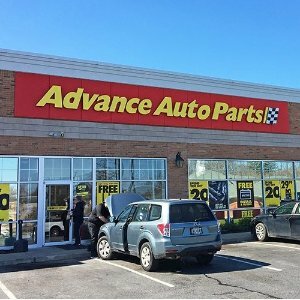 Advance Auto Parts offers 20% off Online Sale via coupon code "MEM18". 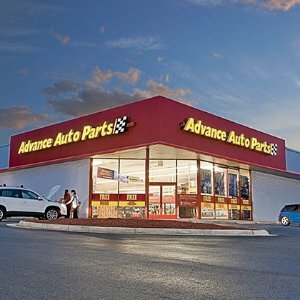 Advance Auto Parts offers 30% off Advance Auto Parts Online (up to $50) via coupon code "HXHQBX". Tips: 30% Off for most items, up to $50. Expired Chevron Techron Complete Fuel System Cleaner, 32 oz. 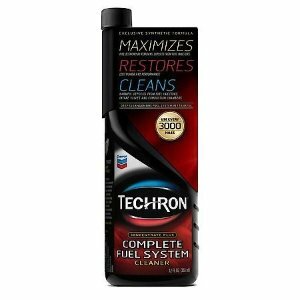 Advance Auto Parts offers the Chevron Techron Complete Fuel System Cleaner 32oz for $8.49. Free Instore pickup, or Free Shipping on order $25+. 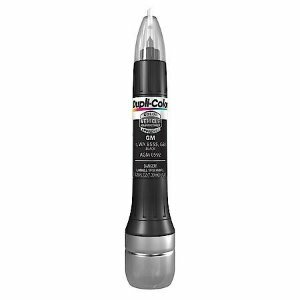 Features: Reformulated with improved deposit control, Cleans and protects against corrosive sulfur deposits that can harm fuel gauge sensors, Proven unbeatable at cleaning the entire fuel intake system, Restores lost power and performance. Advance Auto Parts offers 30% off Advance Auto Parts Online(up to $50) via coupon code "HXF9BX". 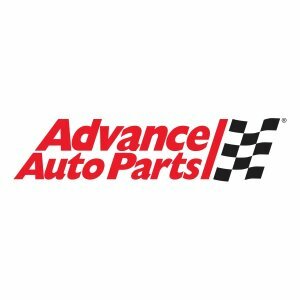 Advance Auto Parts offers $40 off $100 Advance Auto Parts Online Coupon via coupon code "SCW4472". Advance Auto Parts offers Advance Auto Parts Coupon for Regular Price Online Orders 35% off via coupon code "WDE357". $50 maximum savings. Free shipping on orders over $59 or free Instore Pickup. Advance Auto Parts offers 20% Off Orders Over $50 via coupon code "NY51". Advance Auto Parts offers $10 Off $50 when you shop in-store. Advance Auto Parts offers Up to $50 Off via coupon code "WD526". $40 off orders over $120. $30 off orders over $90. $20 off orders over $60. $10 off orders over $30. 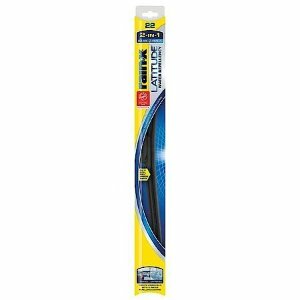 Advance Auto Parts offers Up to $50 Off via coupon code "WD524". $50 off orders over $100 for first 2000 customers. $40 off orders over $100 for next 1000 customers. 35% Off almost anything for all customers. Advance Auto Parts offers Up to $50 Off via coupon code "WD520". 30% Off almost anything for all customers. Advance Auto Parts offers a 35% Off $50 or more via coupon code "WD517". 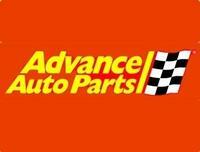 Advance Auto Parts offers a $40 Off $100 via coupon code "WD516". Advance Auto Parts offers a $50 Off $125 via coupon code "WD515". 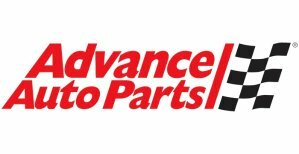 Advance Auto Parts offers Up to $50 Off via coupon code "WD514". 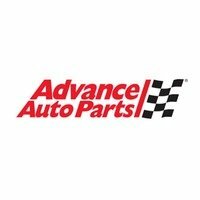 Advance Auto Parts offers a $50 Off $100 for first 2000 customers, $40 off $100 for next 1000 customers and 30% off nearly everything for all customers via coupon code "WD512". 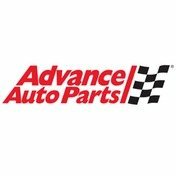 Advance Auto Parts offers a $50 Off $125 or more via coupon code "WD511". 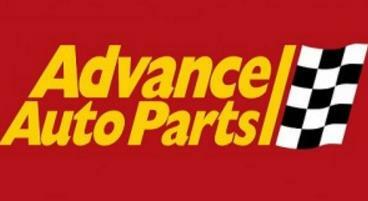 Advance Auto Parts offers Up to $50 Off via coupon code "WD510". Advance Auto Parts offers 35% off Orders Over $50 via coupon code "WD59". Free Shipping on orders over $75 or free store pickup. Note: Maximum savings discount is $50. And you must sign in to your account or create a new account during checkout.